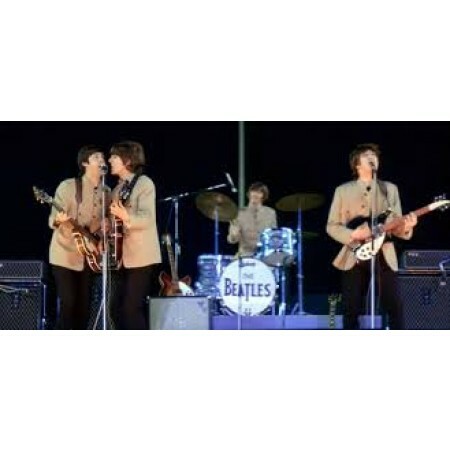 The Beatles Shea Stadium replica Jacket, worn by the Beatles in 1965 at the famous Shea Stadium concert in New York! 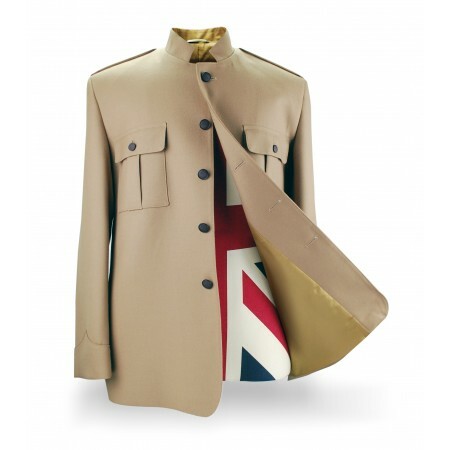 This jacket is an exact replica in Tan made from 100% pure new wool with Nehru collar, exact epaulet detail, pocket, button and lining detail matched to the original from all those years ago. Size Range for the Shea Jacket - from 30” to 52”, with Regular and Long lengths.